It’s summer! How do you spend summer? For me there’s nothing better than relaxing at the beach and swimming. So to share my summer vibe with you I’ll post one beach photo per week during July and August! 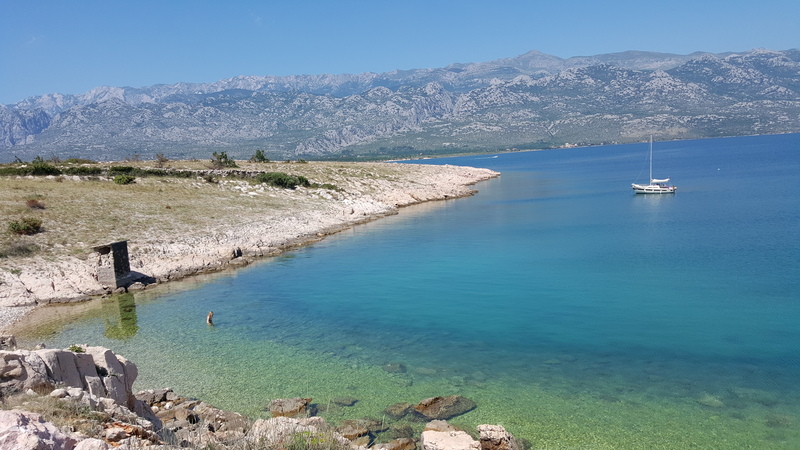 Enjoy my beach snaps from Europe and Croatia:)! And have a great summer! Beautiful photo Tanja. I mistakenly thought it was Greece. That blue sea will get you every time. I miss our Croatian coast and summers 😦 first summer without going there. Ahhh! I can’t wait to head for the beach this summer! Oooh, I’m so envious!! Wish I could be spending the summer on the Dalmation Coast where the weather is so much hotter and nicer than London!